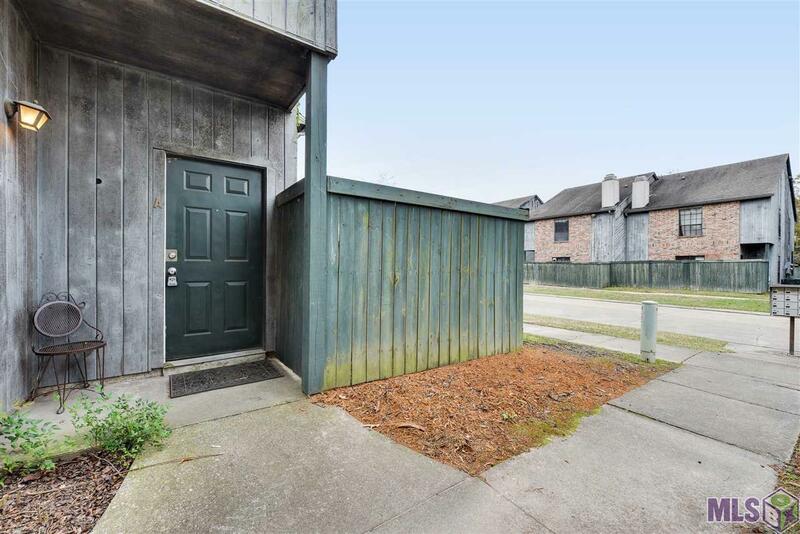 Well maintained condo, just minutes away from Seigen Lane and Perkins Rowe! 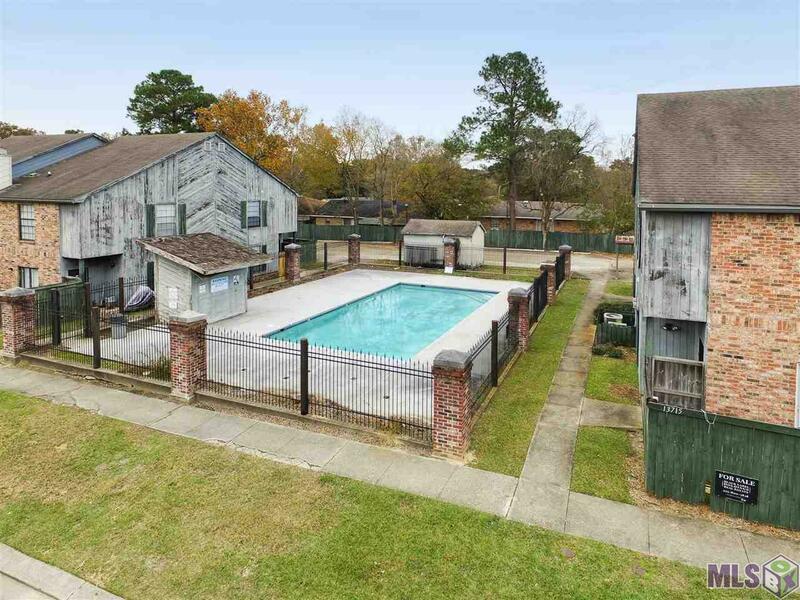 It is very convenient to the interstate, shopping, popular restaurants and entertainment. 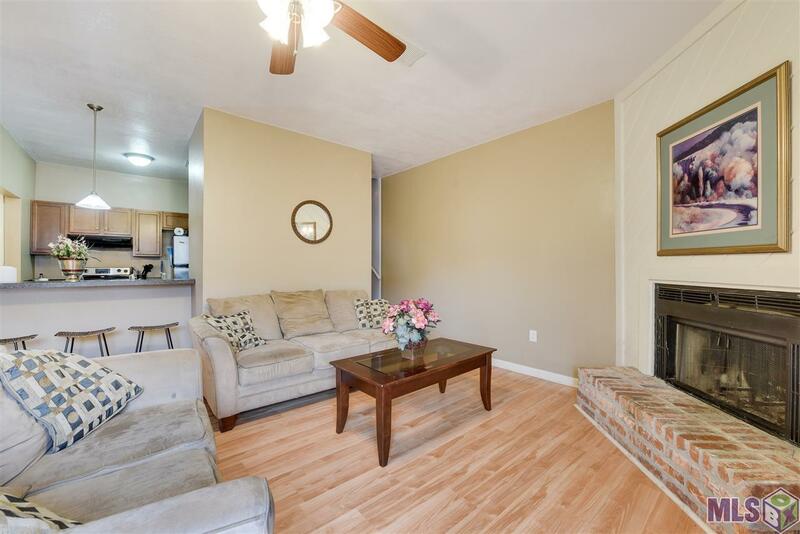 This floorplan features two bedrooms, each with their own bathroom and an additional half bath. 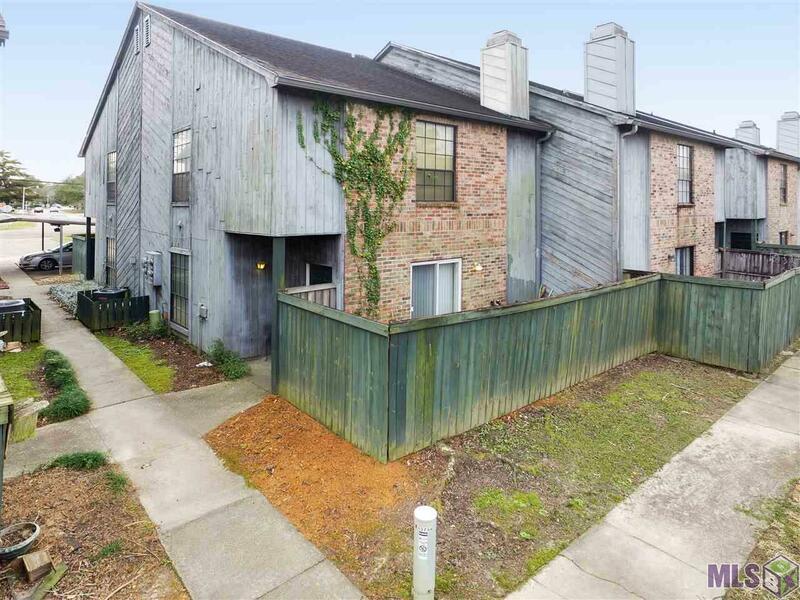 The unit has updated appliances, laminate wood flooring, a fireplace, a nice outside patio, and 2 covered parking spaces. Give me a call today to schedule your personal showing!